* Breakfast (OPTIONAL) coffee, pastries, bagels ordered from the Radisson for additional fee. *Lunch (OPTIONAL) will be held at the Radisson Dining Hall. Several rooms are also reserved and paid for (courtesy of 3M Ministries Founder) for guests to stay and refresh in between morning and evening sessions. 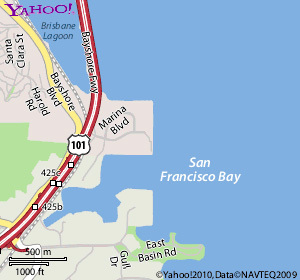 The Radisson Hotel is located near the San Francisco Airport for better accommodations for out-of-town guests. CLICK HERE TO SEE RESERVED ROOMS AND OTHER ROOM BOOKING OPTIONS. 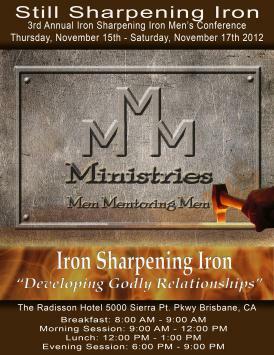 Come and join us for our 3rd annual Iron Sharpening Iron Men's Conference. There will be fellowship, meet and greet, testimonies, lessons on mentorship and more. 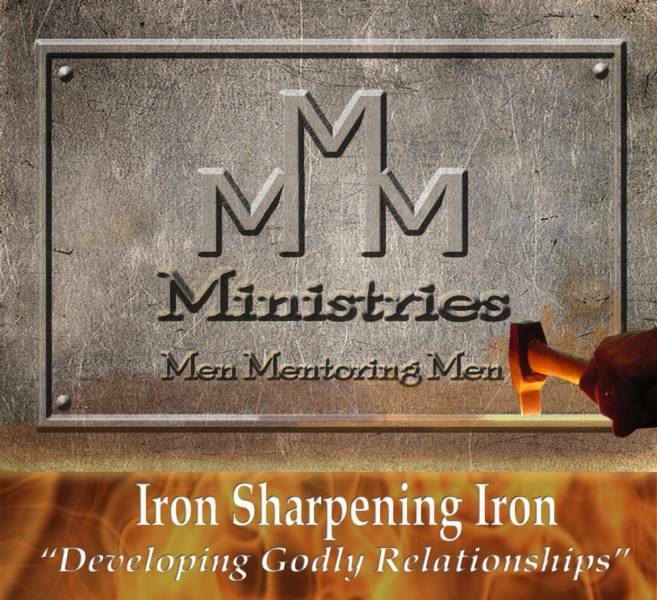 Guest speakers every day, prayer sessions, and brotherly empowerment for the men who are in the field of discipleship and work in the mist of men, youth and families in our communities. 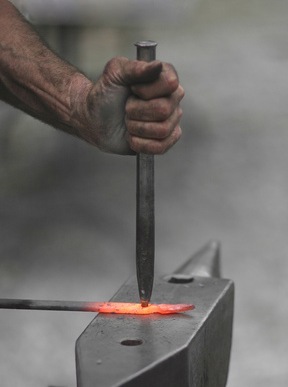 This is a great place for spiritual renewal, encouragement, and sharing ways to better yourself as well as the people you meet everyday.